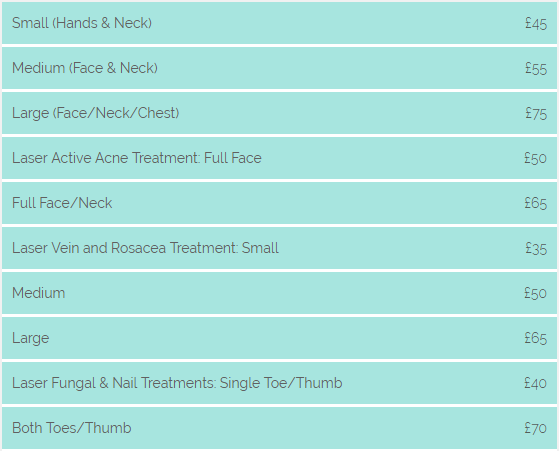 For Referrals, You Will Receive either Complimentary Treatment on Any Small Area OR a reduction off your next treatment. *For a limited time only* (terms and conditions apply). 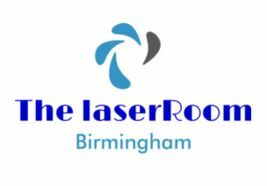  Contact our dedicated technicians in Birmingham, West Midlands, about our range of laser treatments.